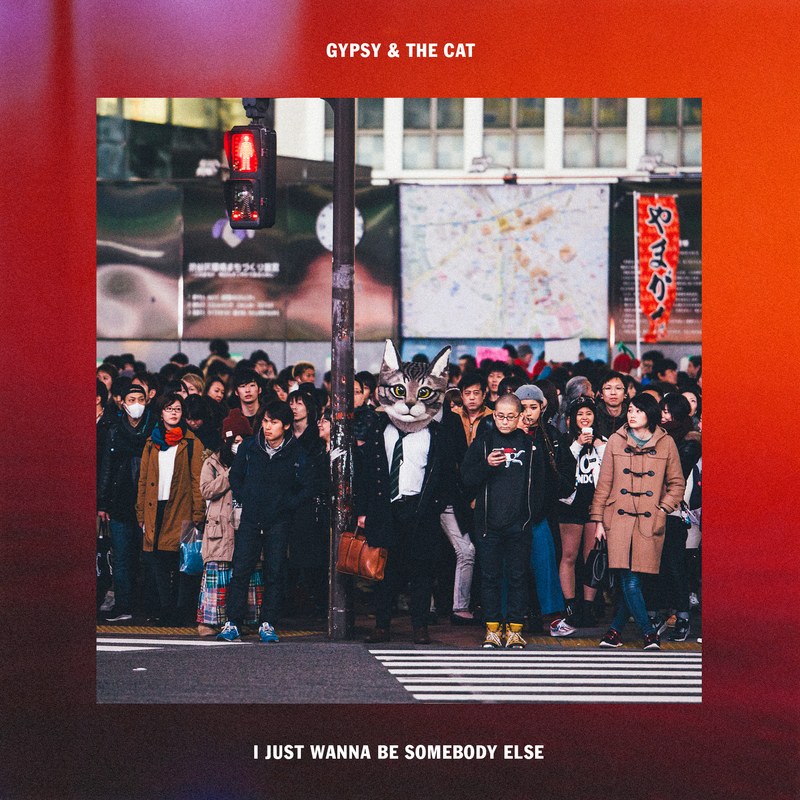 • New music from Gypsy & The Cat is here! ‘I Just Wanna Be Somebody Else’ is the follow-up to the band’s recent track ‘Inside Your Mind’ and the second release and first official single to be plucked from their upcoming third studio album ‘Virtual Islands’, which publicists tell us should see the light of day sometime in July. The forthcoming video, filmed in Japan, will follow on from that of ‘Inside Your Mind’ (HERE). • The new Alesso single ‘I Wanna Know’ was serviced to Australian media yesterday. The Swedish EDM superstar has teamed up with Norwegian duo Nico & Vinz, who hit the big time in Australia with their hits ‘Am I Wrong?’, ‘In Your Arms’ and ‘That’s How You Know’. • Loved the latest New Order album ‘Music Complete’? Can’t get enough of it? Brilliantly, the band has confirmed that they’ll release an extended edition of it in the middle of next month. It’s a digital only proposition, but ‘Complete Music’ will comprise 11 extended editions of tracks from the original album. Look for it at your favourite digital retailer from May 13. • Stage star Marina Prior has teamed up with Sony Music recording artist Mark Vincent for a new collaborative album entitled ‘Together’. To be released in two weeks time, the LP, produced by Chong Lim, will feature new renditions of classic songs and opera favourites, including ‘The Prayer’, ‘Time To Say Goodbye’, ‘The Music Of The Night’ and ‘La Vie En Rose’. It’s out on Friday April 15. The duo will celebrate its release with live shows in all five main capital cities from late September. • A new best-of for Billy Ocean is on the way. The British recording artist achieved a pretty decent amount of success throughout the ’70s and ’80s with songs like ‘Love Really Hurts Without You’, ‘Caribbean Queen’, ‘Suddenly’, ‘When The Going Gets Tough, The Tough Get Going’ and ‘Get Outta My Dreams, Get Into My Car’, all of which are featured on the new double disc compile, which is out on Friday April 29. • Country starlet Amber Lawrence will release her first children’s album at the end of the month. It’s called ‘The Kid’s Gone Country’ and is aimed at kids up to the age of nine. Song titles include ‘In My Belly’, ‘A Little Bit Of Dirt Never Hurt’, ‘Ice Cream Sunday’, ‘The Littlest Cowgirl In Town’ and ‘My Big Mack Truck’. It’s also out on Friday April 29. 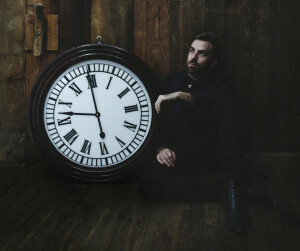 • Josh Pyke clearly doesn’t like to sit still for long. 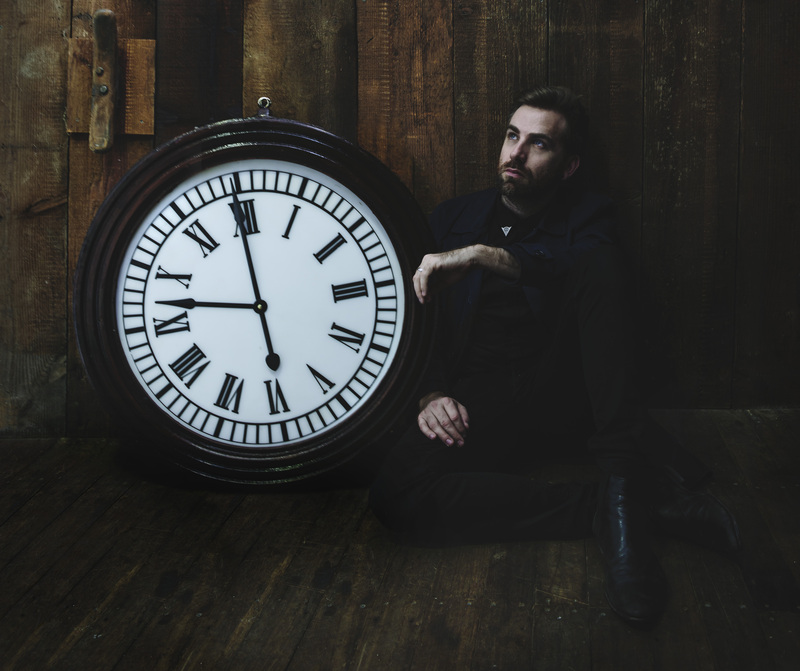 No sooner has the affable performer wrapped up his last Australian touring commitments than he’s announced a brand new tour, this time on an extensive 32 date jaunt through regional Australia. The tour, tickets for which are on sale now, kicks off at the Darwin Entertainment Centre on May 26 and will wrap at the Milton Theatre in New South Wales on Saturday August 13. • The gang at Fuzzy will throw quite the ‘Curve Ball’ in Sydney in June as part of the Vivid Live celebrations. New on the festival calendar for 2016, the star-studded line-up includes ZHU, Cosmo’s Midnight, Basenji, Joy, Nicole Millar and more. Tickets for the June 11 Carriageworks show are on sale this Tuesday. • Brisbane’s Bigsound will be back, bigger and better than ever this September for what will be its 15 year anniversary. It’s fast become the biggest new music festival and industry conference in the southern hemisphere and it’s anticipated that a roll-call of performers will be lining up to take part. Bigsound will take over the Queensland capital on September 07-09. • Still no movement on top of the UK singles chart, with Mike Posner steady in the No.1 position with ‘I Took A Pill In Ibiza’ for the third successive week. Lukas Graham (read our interview yet? >>> HERE) drops from two to three, allowing US girl group Fifth Harmony into the runners up position with ‘Work From Home’. And Sia’s up from No.8 to No.4 with ‘Cheap Thrills’. The Easter week was pretty quiet otherwise; the highest debut coming from Jay Sean, all the way down in position No.61. • Vindication for Zayn Malik this week. It seems that his decision to leave One Direction was the right one at the right time; his debut album ‘Mind Of Mine’ premiering at No.1 on the UK albums chart. Joe Bonamassa claims the No.3 position with his LP ‘Blues Of Desperation’, while Birdy is in at No.4 with her ‘Beautiful Lies’ (her highest UK album chart placing to date). Years & Years’ ‘Communion’ leaps from No.25 to No.11 and Asking Alexandria get their ‘The Black’ into the countdown at No.15 on debut. • Rihanna is still flying on top of the US Billboard singles chart this week with ‘Work’. The single, which didn’t quite hit the top here in Australia, remains in pole position Stateside for a very respectable six week, but looks like facing a challenge from Danish outfit Lukas Graham in the weeks ahead. The band’s single ‘7 Years’ edges from No.3 to No.2, swapping with Justin Bieber’s ‘Love Yourself’. Meghan Trainor’s single ‘No’ jumps from No.12 to No.6. • Gwen Stefani has seemingly lost none of her pop powers in the ten years since her last album, with her new album ‘This Is What The Truth Feels Like’ debuting at No.1 on the Billboard 200 Albums chart. Staggeringly, it’s her first ever No.1 solo album in the US. Gwen nabs the top spot ahead of ‘The Voice’ winner Jordan Smith, whose album contributes ‘Something Beautiful’ to the No.2 position. Rihanna’s ‘Anti’ is down from No.1 to No.3, there’s a debut at No.8 from the soundtrack for ‘The Passion : New Orleans’ and a No.9 debut for Kane Brown’s ‘Chapter 1 EP’. 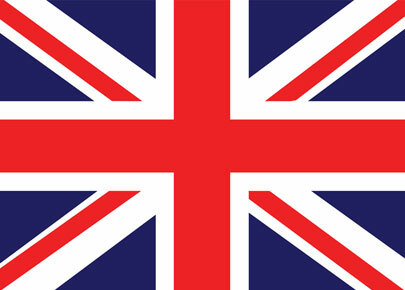 • Right, UK and US charts are done. Now it’s onto getting the Aussie chart report ready for you. Our regular, weekly chart report is live at 6pm each Saturday night on the East Coast. It’s Chart Watch. And it’s back tonight.